Ted Danson is slated to replace Laurence Fishburne on the 12th season of the popular CBS crime drama. Danson comes from HBO’s “Bored to Death,” and will play a CSI supervisor for the graveyard shift, transferred from Portland, Entertainment Weekly reports. 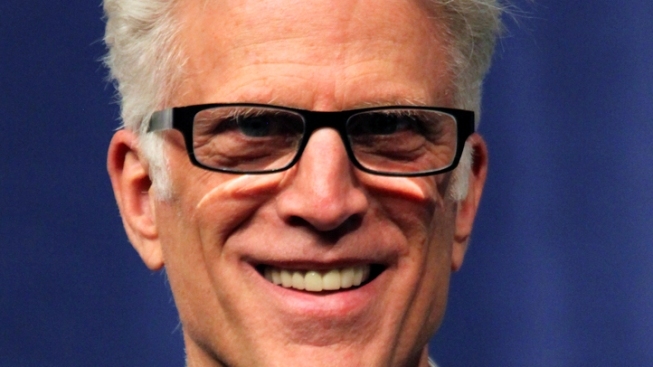 Executive producer Carol Mendelsohn is “very excited” Danson is joining the cast. “You can create a new character on the page, but until the perfect actor comes along and breathes life into it, it’s just words,” she told EW. Fishburne’s contract wasn’t renewed after last season, after a series of disappointing ratings. According to NYT's Media Decoder, it's in CBS' best interest to keep a long-running show going with a new cast. The Emmy-award winning Danson will be “perfect” for the role, executive producer Don McGill told the entertainment site. “Intelligence, wit, warmth, depth of character and emotion, he brings it all. And now he’ll have to bring latex gloves, too," McGill said.